Make a difference. Volunteer in any way you can. 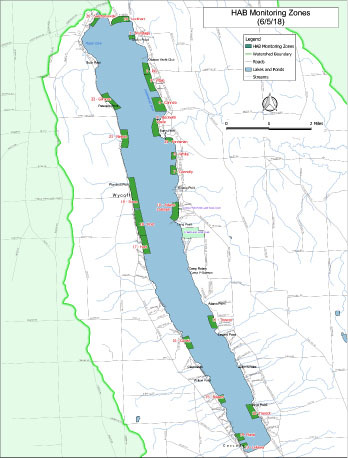 The Owasco Watershed Lake Association counts on its members and volunteers to preserve and protect Owasco Lake and its watershed. The purpose of the HAB Monitoring Program and is to: (a) develop this 2018 season a coordinated notification system in partnership with other Owasco Lake water quality agencies to provide timely information and (as appropriate) a hazard warning to users of Owasco Lake waters; (b) contribute to a DEC database about the occurrence of HABS in both frequency and location and c) to identify, where possible, the species of cyanobacteria and how much toxin a bloom may produce. This information will be useful in educating citizens and, eventually, in mitigating future blooms on the lake. The Tributary Monitoring Program supports several important research initiatives designed to understand the influencers affecting the current outbreaks of HABs on Owasco Lake. 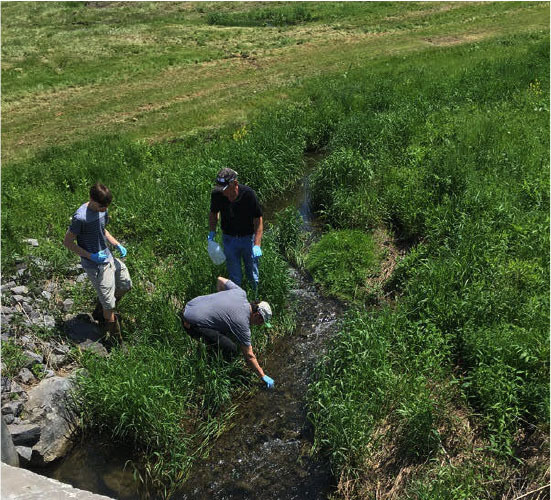 The Tributary Monitoring Program takes water samples on a scheduled basis and during rain events in a number of tributaries feeding the Lake to understand where and what nutrients are entering the Lake and in what concentrations. Samples are taken at the mouths and upstream to identify ‘hot spots’ in an effort to pinpoint non-point sources of nutrients for future mitigation projects. The Citizens Statewide Lake Assessment Program (CSLAP) is a volunteer lake monitoring and education program that is managed by DEC and New York State Federation of Lake Associations (NYSFOLA). 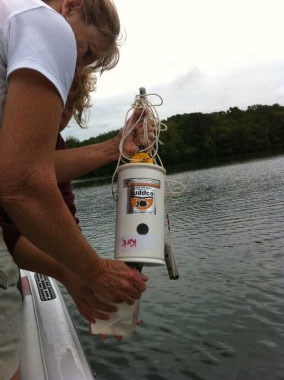 Trained CSLAP volunteers collect lake data following approved methods. The data are added to the statewide lake database to help detect changes in water quality over time and are used to report water quality information to federal, state, and local government and to document lake conditions for present or future management. Volunteer to participate on any of the following committees supporting OWLA initiatives and activities: . Protecting Owasco Lake is essential to the maintenance of our community character and the improvement of our economic future. We encourage everyone to help the Owasco Watershed Lake Association personally and/or financially. By this commitment you will help keep Owasco Lake clean and safe.